Sandy Martin is Member of Parliament for the Ipswich Constituency. Ipswich Constituency covers the Ipswich Borough Council Wards of Alexandra, Bixley, Bridge, Gainsborough, Gipping, Holywells, Priory Heath, Rushmere, Sprites, St Johns, St Margarets, Stoke Park and Westgate. 1. You elected him as a Labour candidate – Sandy will work with his Labour colleagues to vote for the policies in the Labour manifesto, to hold the current Conservative Government to account, to promote political and social ideas in Parliament and locally, and to strive to bring about a Labour Government which works for the majority of people, not just the very rich. 2. 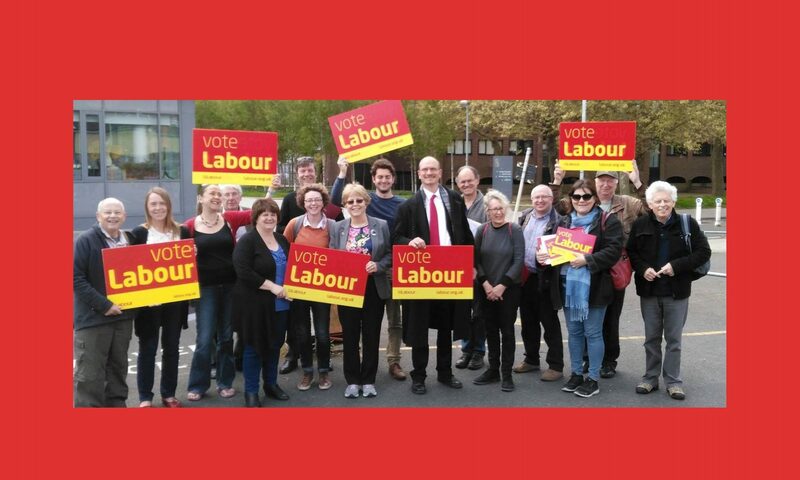 Sandy represents Ipswich in Parliament, so whoever contacts him, whether they are Labour supporters or not, or whatever the issue, Sandy will strive to promote the best interests of Ipswich and help build a safe, vibrant and thriving town. 3. Sandy and his team provide an opportunity to contact and persuade people and organisations. Sandy holds regular surgeries, but whether or not you need to see Sandy, we will do what we can to help you with issues that you cannot resolve otherwise.